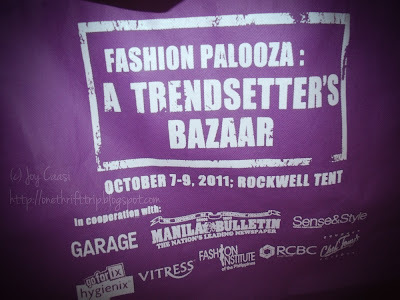 I recently attended a bazaar at Rockwell Tent Makati called Fashion Palooza - A Trendsetter's Bazaar. I don't regularly go to bazaars to shop but when I heard that my favorite botanical shop will be there, I decided to drop by and grab myself a few stuff. I'm a huge fan of natural skin care products, these are just some of my guilty pleasures. Before trying out new brands and items, I read forums first and I search for products with good and positive feedback. And as always, I consider the price - I don't invest on anything that would only put my money to waste. I came across this page on Facebook last July - Venus and Mars Naturals. And from then on, I regularly check on their page for updates. 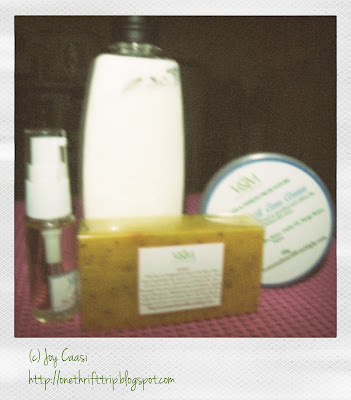 This was the very first package that I availed from Venus and Mars Naturals. They call it their "Summer Package" (Php 675 - all in!). It consists of a bottle of Spa Milk Salt, a bar of Lulur soap, the CPC+G "It" whitener, and the super famous Bare It All Cream - everything made from natural ingredients. 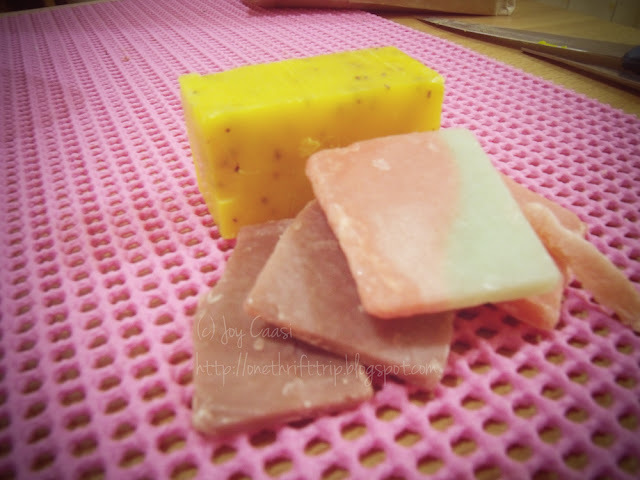 My most loved product is their Lulur soap. When I first tried it, I was totally amazed. The effect was like "parang nawala ang pores" and it leaves the skin soft and smooth, perfect for people who have problems on rough, chicken-like skin.No wonder the feedback for this soap is really really good. Majority of the users use this to whiten and smoothen underarms. This is best used with the products included in the Summer Package. Other natural soaps from Venus and Mars are their Jagermeister Suit PORE Soap and Rewinding Stems. They also have their line of mineral make-up. 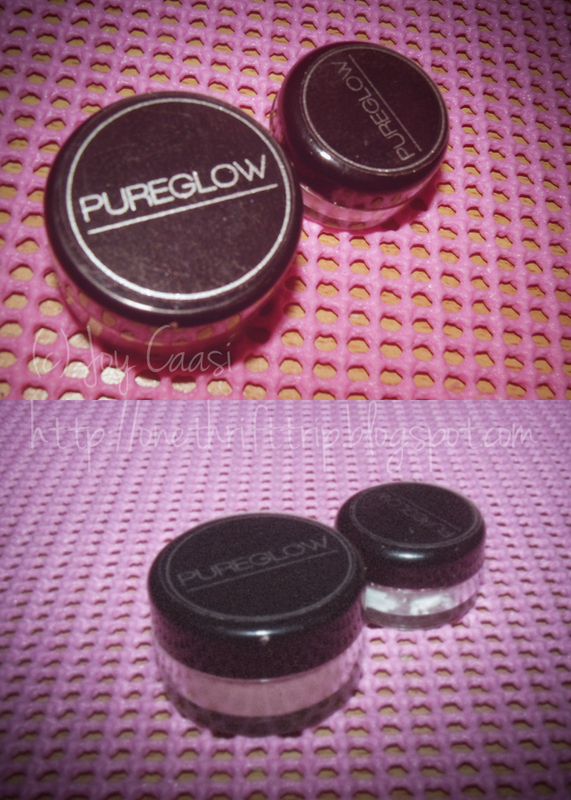 I just got their Pretty Bliss Mineral Blush (Php 215) because of its matte finish and their Pure Pearl Mineral Eyeshadow (Php 145). And very true, their make-up can stay on the skin for long hours without retouching (I tried putting on the Pure Pearl Mineral Eyeshadow and it lasted for more than 7 hours). 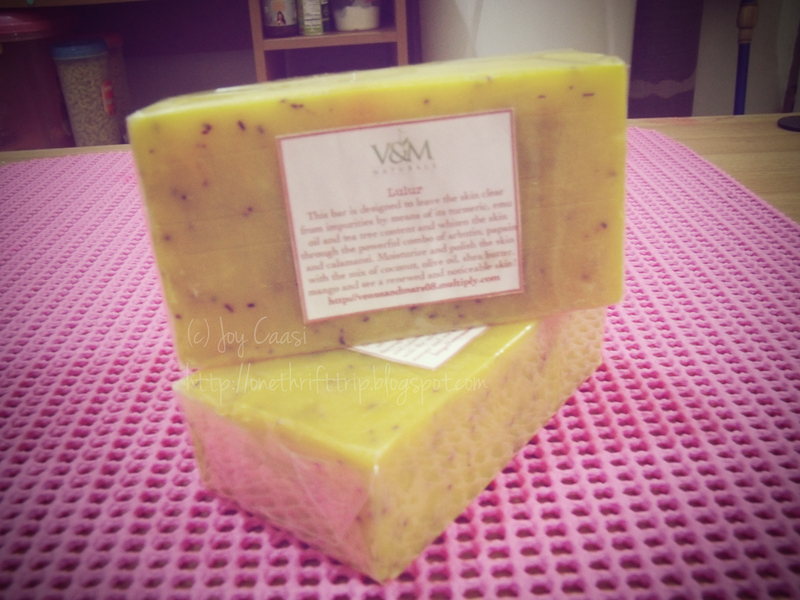 I can't get enough of V&M Naturals and can't wait to use their goodies too! Visit Venus and Mars Naturals on Facebook or order items on their Multiply Site.